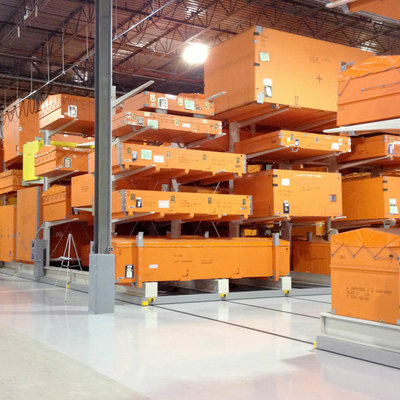 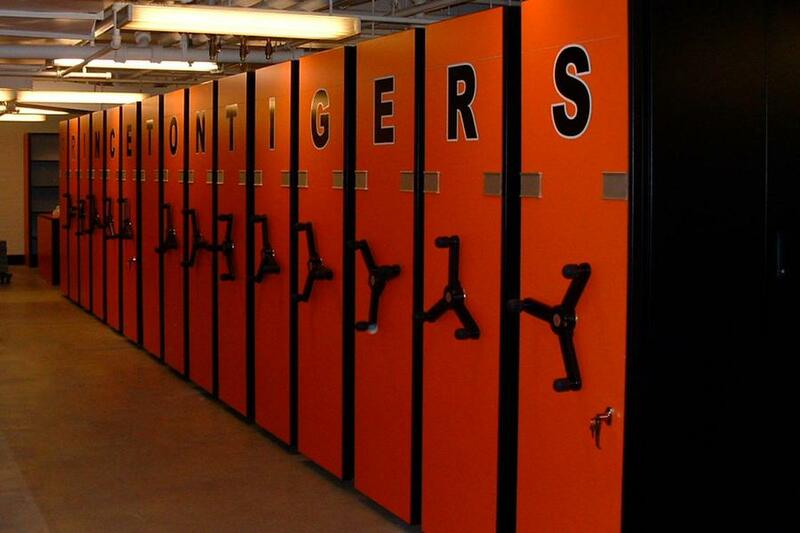 Princeton University Department of Athletics | Montel Inc.
Montel Storage System Increases Capacity for Princeton University Athletic Programs. 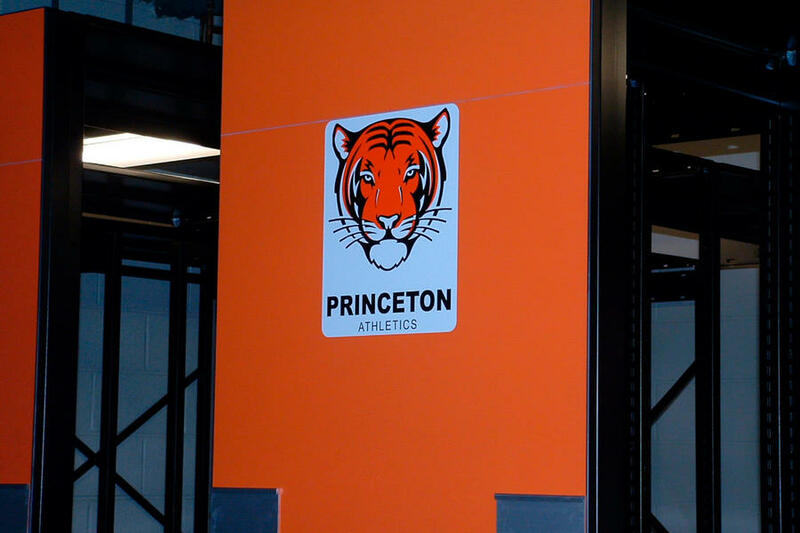 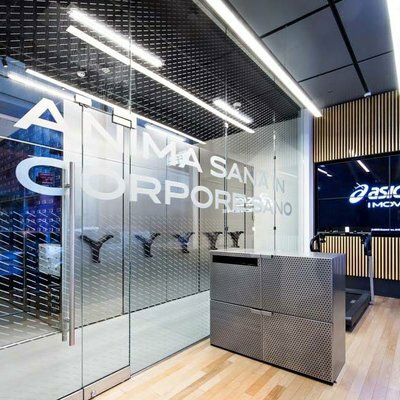 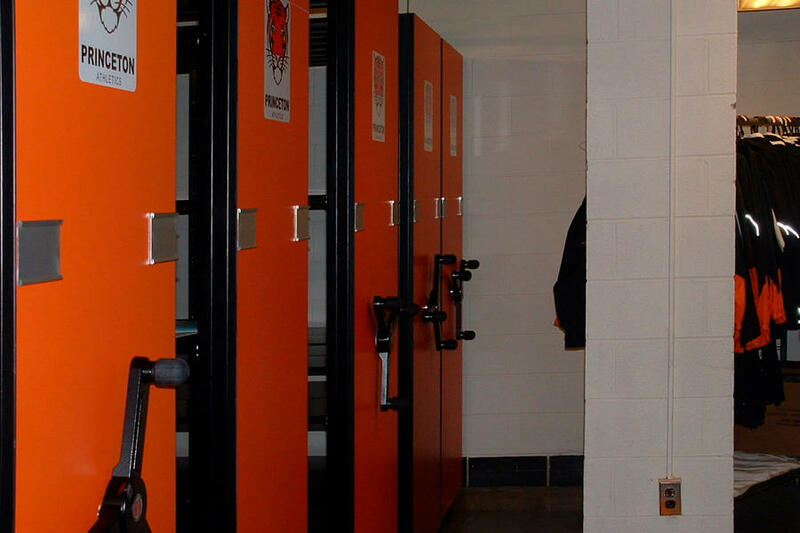 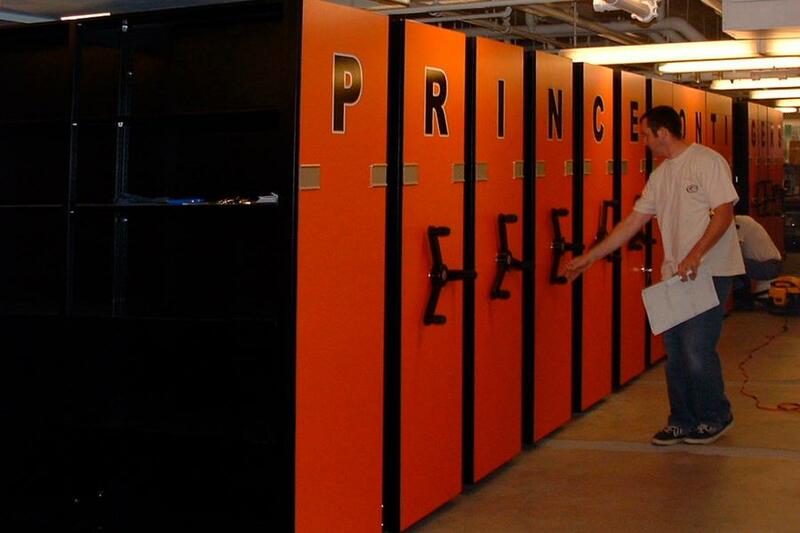 With the expansion of Princeton University’s Athletic Department, efficient storage solutions were needed since less equipment storage space was available within the existing athletic facility. 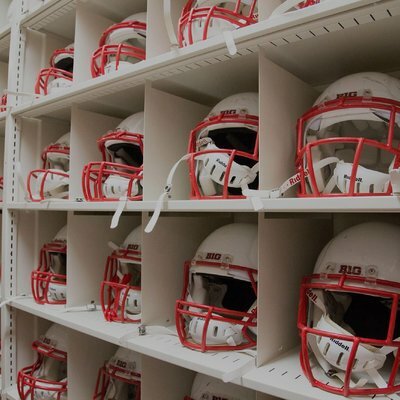 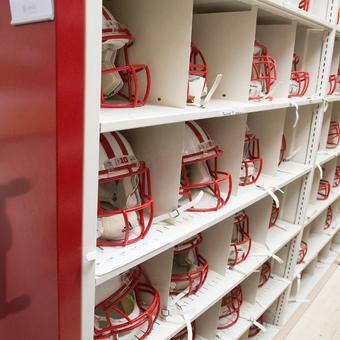 To maximize the equipment storage room, the Athletic Department wanted to implement an improved space plan in order to better organize the space utilization. 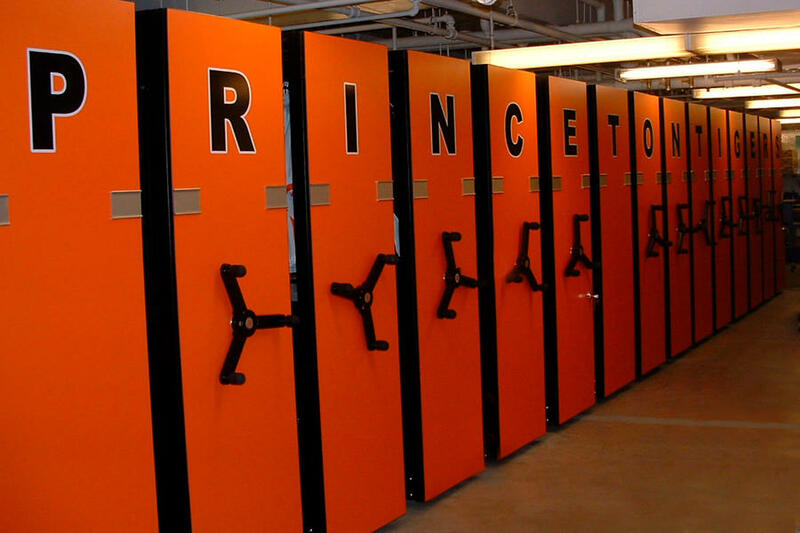 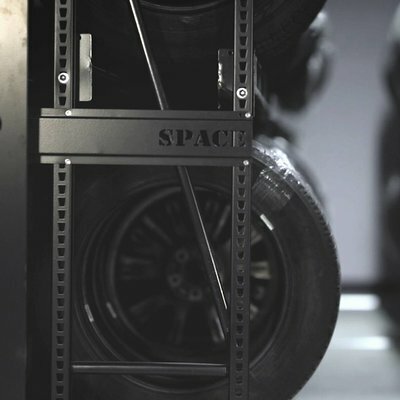 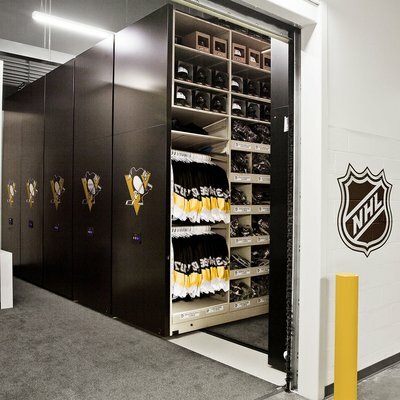 After reviewing the existing storage space and determining the athletic equipment inventory, a custom-designed storage solution was proposed to Princeton University. 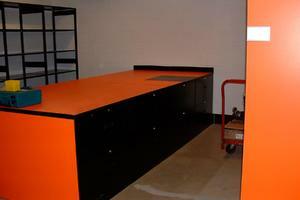 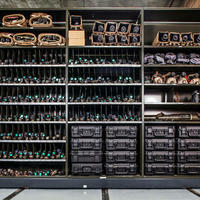 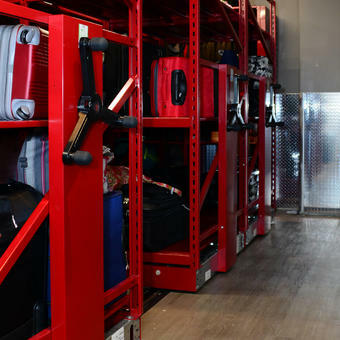 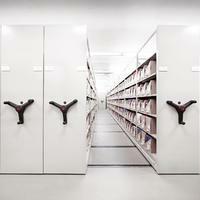 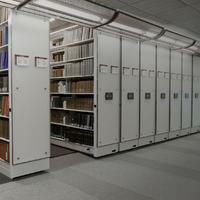 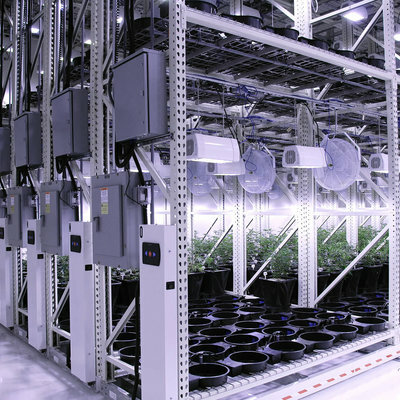 MOBILEX® High-Density Mobile Storage System. 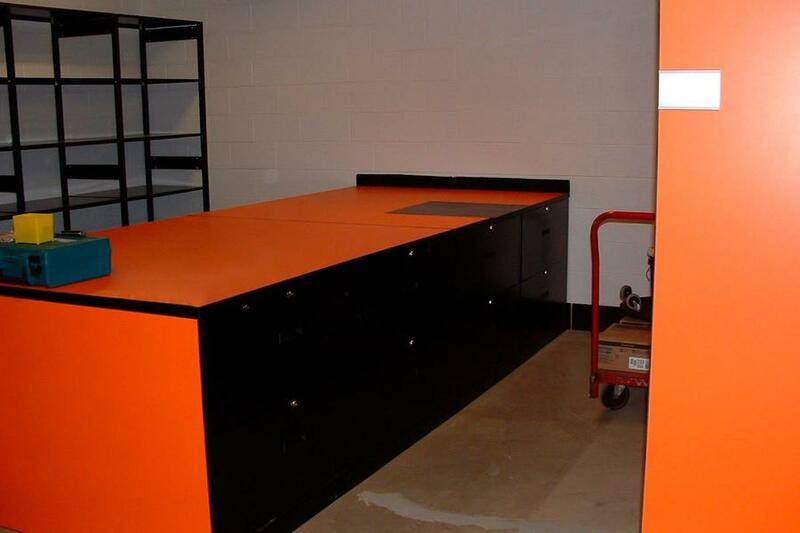 SmartShelf® Hybrid 4-Post Shelving System allowing easy flexibility to house the wide variety of athletic equipment. 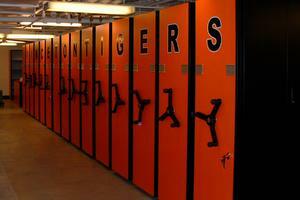 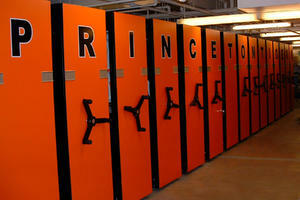 To foster team pride within the athletic facility, the proposed mobile storage system was designed with the Princeton University's colors along with visually appealing logos.